We have your entire relocation covered - from expert advice tailored to your individual circumstances right through to the unpacking your personal effects once they have arrived safely in your new location. Also you can rest assured that your personal effects are protected by our Lloyd's Comprehensive Maritime Insurance that allows our customers to be compensated in the unlikely event that any items are lost or damaged in transit without any excess or minimum cover. Quote request has been sent successfully. Quote request not sent. Please try again or use alternative contact methods. With Square One Relocations you are assured that your international removals will be seamless and hassle free as our consultants are available 24 / 7 offering a comprehensive range of moving services. Full service removals, packed & collected from your door delivered to your new property and unpacked. Secure short & long term storage facilities. Professional Packing, wrapping, strapping and wooden crating. Tailor made personalised relocation assistance. 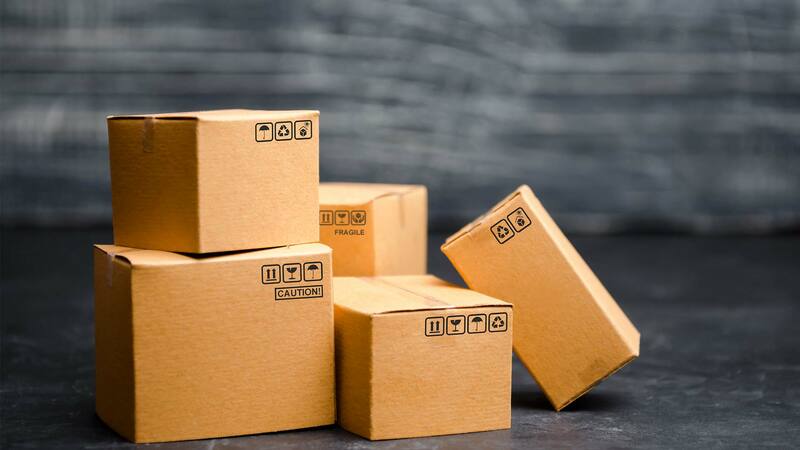 Established in 2009, Square One Relocation is a UK based privately held boutique relocation company which, through its offices in the United Kingdom, USA and Romania, serves over 1000 customers, providing corporations, diplomats and private clients with global mobility, transportation of household goods, departure and destination services as well as freight forwarding. The company has a global network of carefully selected and vetted partners in 25 countries across all 6 continents. 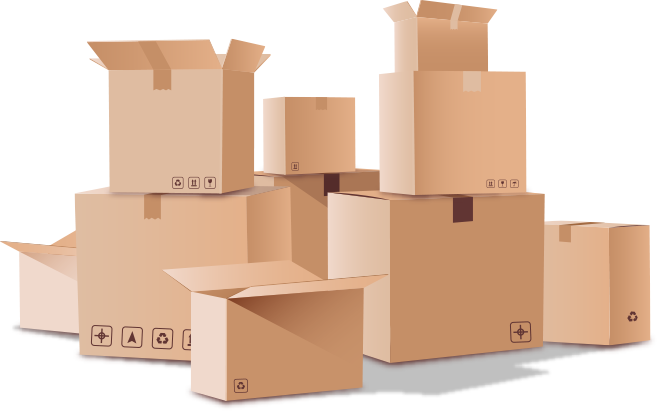 Square One Relocation is a people company first and it is our business philosophy to treat each and every customer individually by providing the utmost discretion and safety when managing their relocation, handling their personal belongings with care and delivering the absolute best customer support. Free and no obligation pre-move survey at your residence prior to your relocation. Export or import custom clearance. Same day collection of the packing materials. Transportation of your personal effects. Short and / or long term storage. I want to thank you for all your efforts and for the professionalism of your team. They were amazing and made the task so much easier and stress free - and fast! We are looking forward to settling in now with our things and it really feels like we are now living here. I recently used the services of Square One Relocations during a move from London to Vienna, and I can wholeheartedly recommend the company. Marius and his team were prompt, courteous and efficient; the packing process was entirely hassle-free. Marius made sure I was informed of each step of the shipping process, and provided updates as my belongings crossed borders. All of the boxes arrived in Vienna at the specified time and in perfect order. Overall, using Square One Relocations was a great decision, and I will be sure to recommend Marius and his team to anyone I know who needs to be relocated. I had contact with Marius and got great support from quoting to delivery. I will use again your services in the near future and recommend to others as well. It was really a great support and delivery on time.